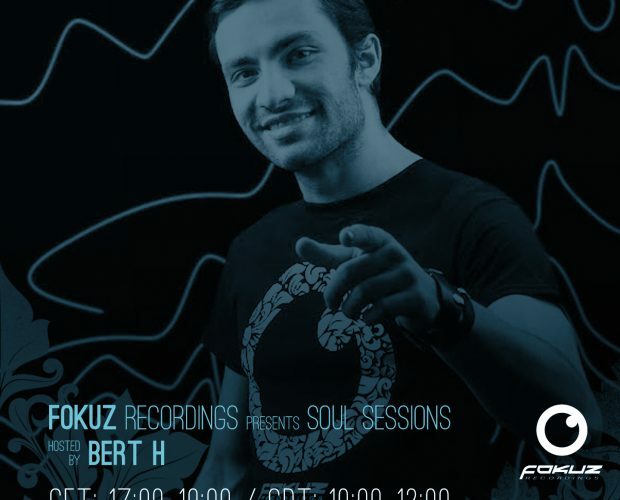 Fans of Fokuz and Celsius are well familiar with the name Bert H over the past few years. 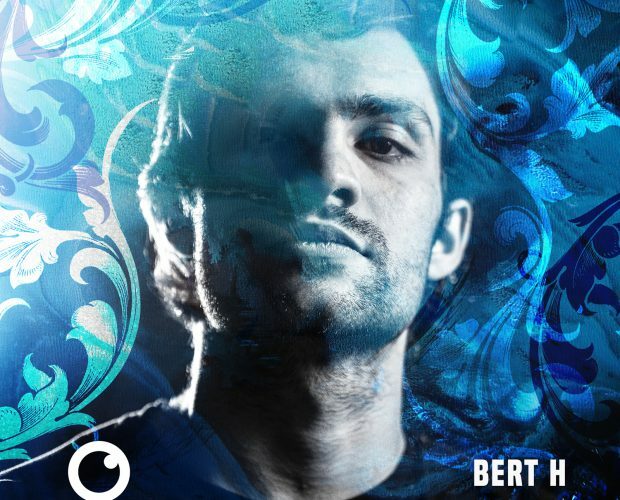 Appearing out of thin air a few years back, Bert has been consistantly releasing a wide variety of quality drum and bass music spanning the full spectrum of the sound. 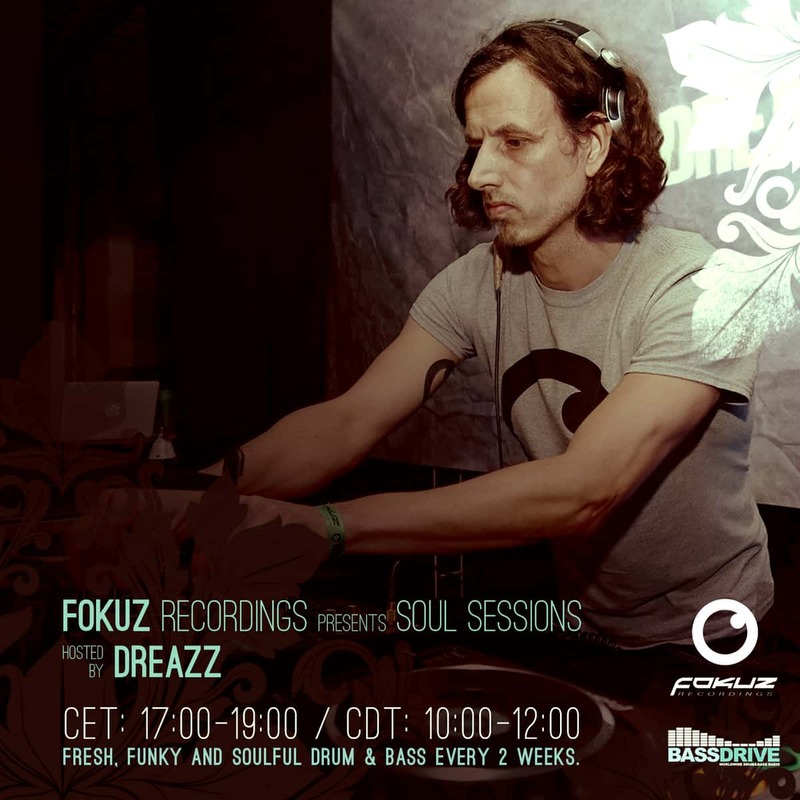 With such quality output, Fokuz head man Dreazz and Bert came to the conclusion that the only logical next step was an album. Due to summer holiday’s Dreazz wasn’t able to play his August episode on Bassdrive.com, to make up for it we’ve asked 2 guest mixers to play the show instead! 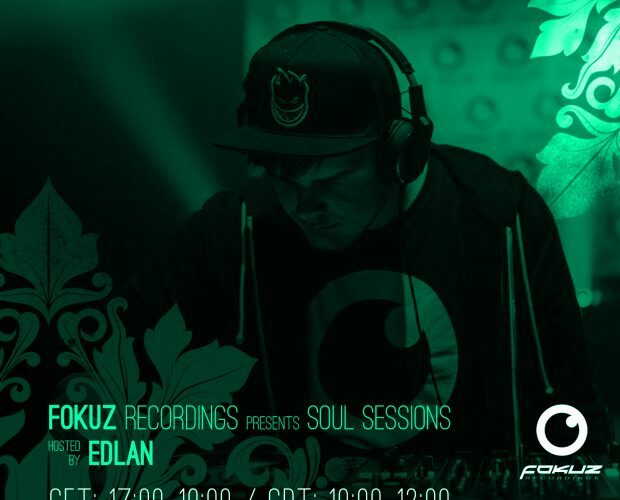 Enjoy the sounds of Bert H & High N Sick! If you follow Fokuz and its sister label Celsius, you’ve probably seen the name Bert H over the past few years. 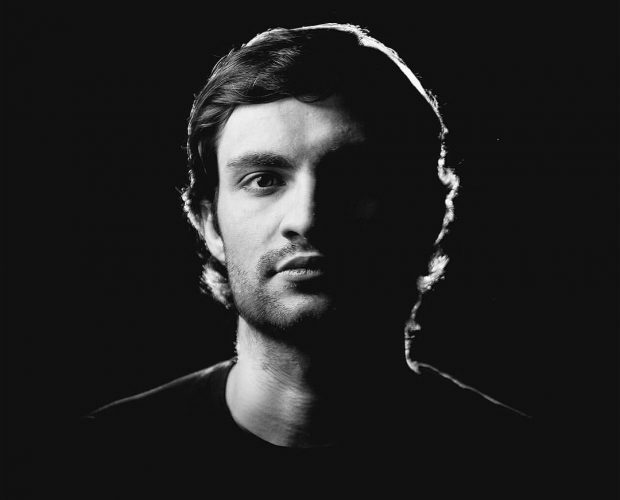 He appeared seemingly out of no where back in 2014 with his first release on Celsius and followed it up with a steady outpouring of releases that showcased his unique sound. 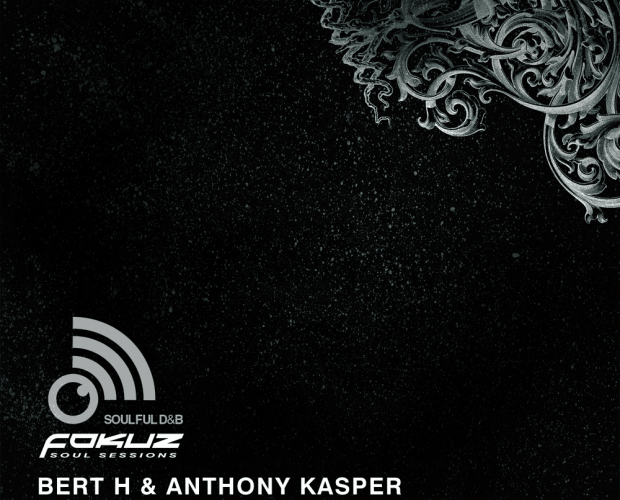 Melodic yet upbeat with an edge, Bert’s music can fit almost any dance floor. Other than his music, there’s not much known about this Russian producer. 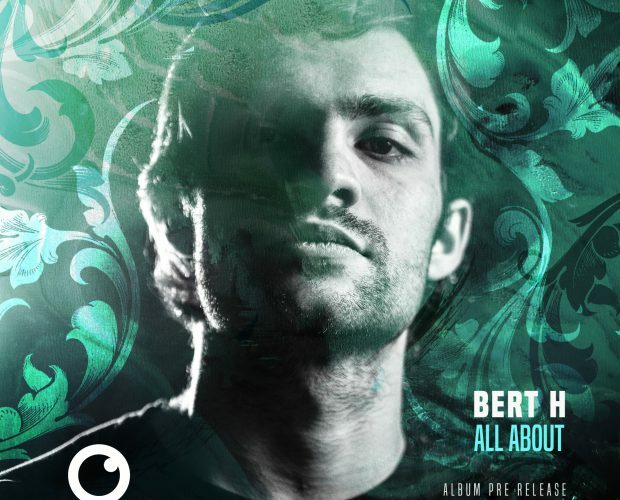 With his debut album “All About” set for release on Fokuz in the fall of 2017, we sat down with Bert to find out more about his story. 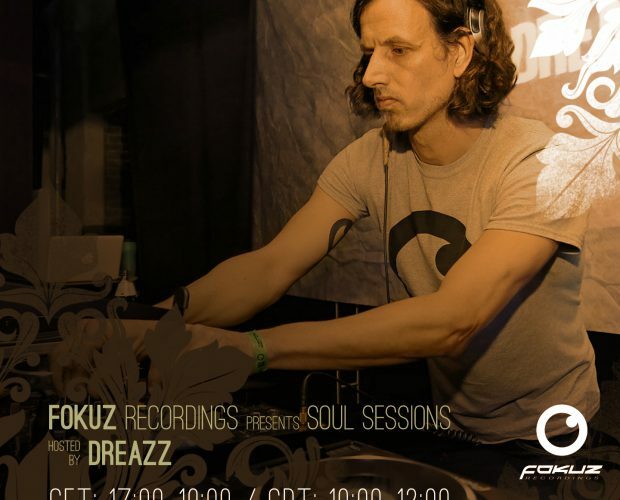 Dreazz & Bert H behind the decks for the summer edition of Soul Sessions! 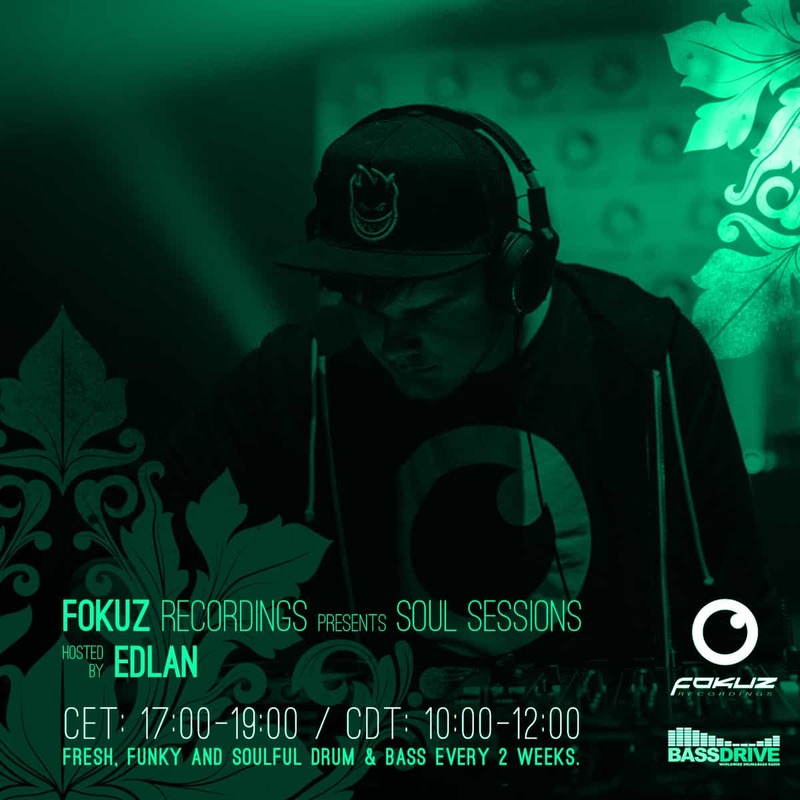 Welcome to the radio show of Bassdrive Soul Sessions featuring Edlan & Bert H. This show was aired on the 7h of July 2017. 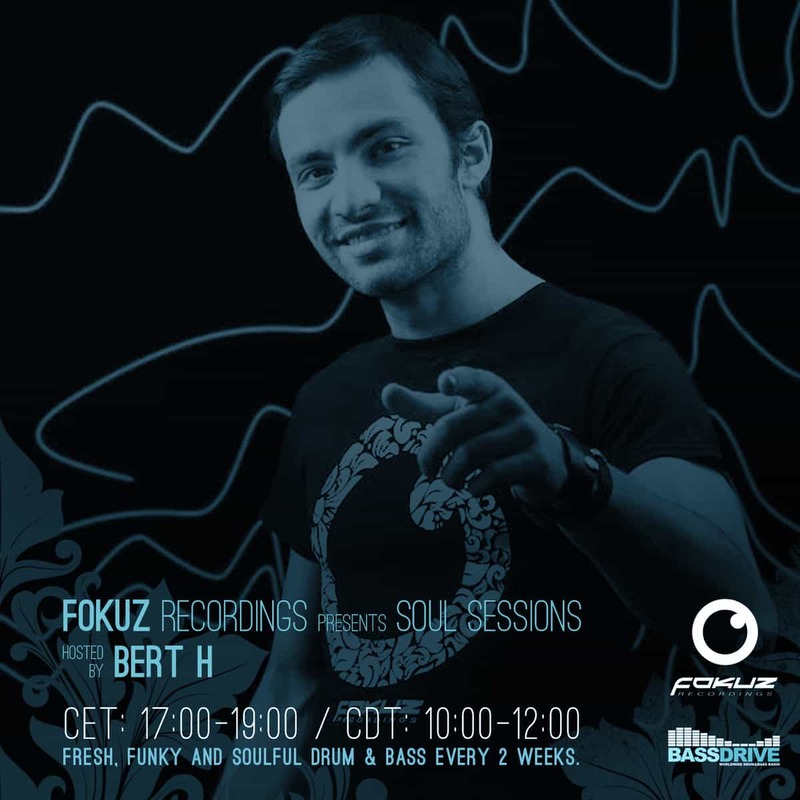 The guestmix for the June instalment for Fokuz Recordings Podcast comes from Moscow based Bert H. Having released on Celsius, Galacy and an album in the works for Fokuz Recordings late 2017 you’re in for a treat. As always you can find Anthony Kasper on hosting duties! Don’t forget to subscribe, like and reshare. Hope you enjoy! Welcome to the radio show of Bassdrive Soul Sessions featuring Edlan & Bert H. This show was aired on the 5h of May 2017. 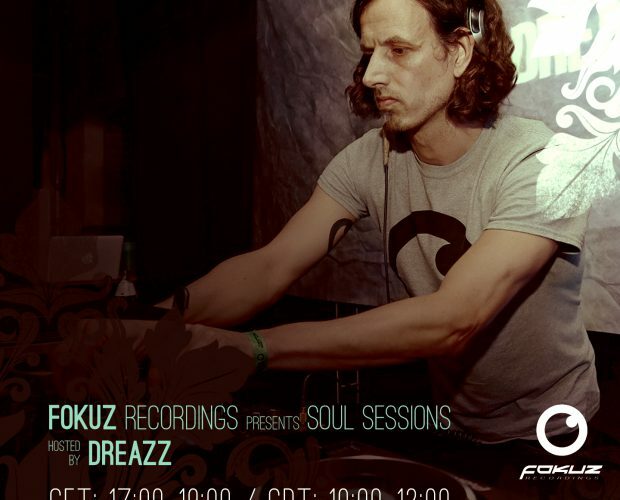 For the 3rd radio show we’ve invited Bert H to do a guest mix, together with some mixing from label boss Dreazz! 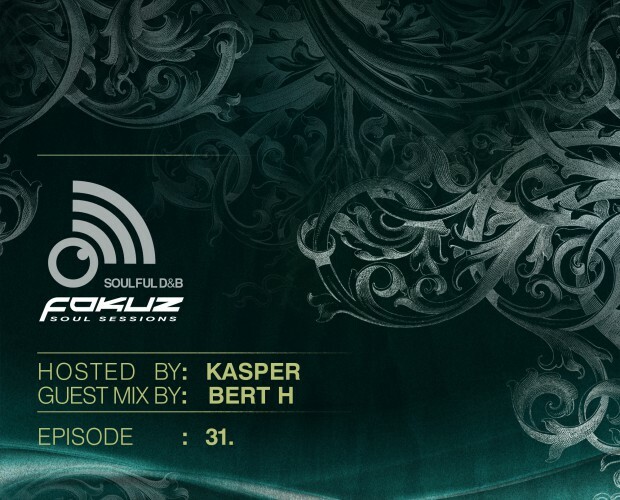 Superb vibes coming from Muscovite Bert H for this months Fokuz Recordings Podcast. The host with the most Kasper glues everything together nicely (as always!). Hope you enjoy the sounds.